Choosing which vehicle to purchase for yourself can be a difficult decision to make. Most of us have a pretty good idea of what we are looking for in a new car, whether it has to do with cabin room, safety ratings, the exterior paint job, or in-vehicle technology – we all have our “must-have” lists mentally saved for our next car purchase. For those drivers who are looking at buying a vehicle for their teen driver, that “must-have” list is probably even more important. 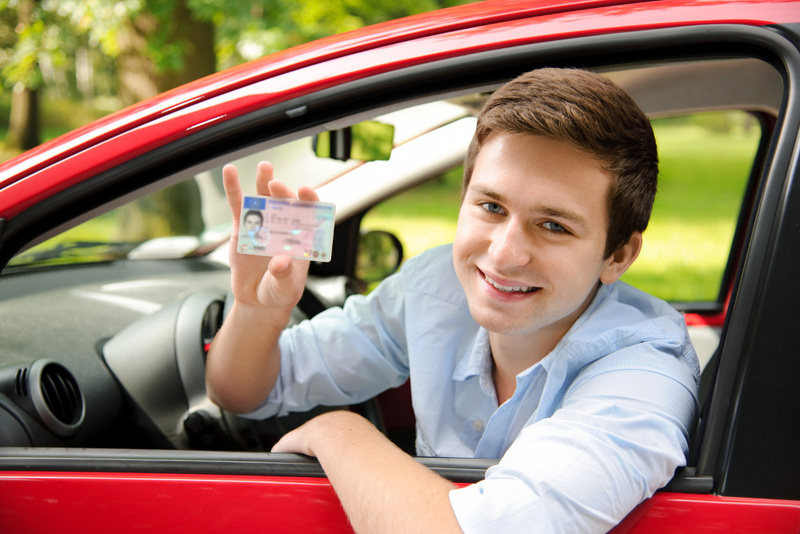 Picking out a car for a new teen driver can prove difficult. Drivers don’t want to spend a ridiculous amount of money, but they want their teenager to be safe behind the wheel. Buying a quality pre-owned car from one of the many used car lots in Kentucky, can be a great way to accomplish both of these goals. While your teenager is cramming for their driver’s license test, and your stress level is at an all-time high, take a deep breath and relax. Keeping your teen safe behind the wheel without taking out a second mortgage is possible, and easier than you might think. The Insurance Institute for Highway Safety recently released their list of the safest used cars for teenagers, and we have the scoop on each one they recommend. For the second year in a row, the Insurance Institute for Highway Safety released its annual list of safest used cars for teenage drivers. The list is a long one – over 150 vehicles in total, 80 of which cost under $10,000. The IIHS is a nonprofit, independent research company that has been operating since 1959. They put vehicles through various crash tests that are recognized for being the most intense in the world. Their good standing in the world of vehicle safety, gives that much more weight to their list of safe used cars for teenagers. The list that the IIHS compiled consists of two different categories. The “Best Choices” are under $20,000 used, and have earned good rankings in all of the IIHS crash tests. This list consists of every different type of vehicle, from minivans to compact cars. The “Good Choices” are the second category on the IIHS list, and include vehicles priced at or under $10,000. These vehicles are still considered safe, but did not receive the highest possible scores on the crash tests. This category also includes all different types of vehicles. 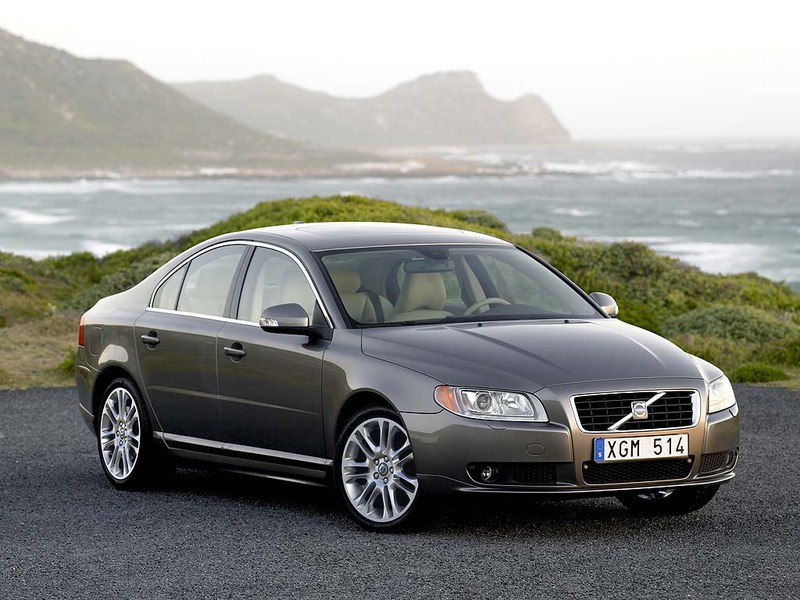 Large Car Segment: Volvo S80. Any model year of 2007 or newer. The average price of this used car is $5,800. Midsize Car Segment: Volkswagen Jetta sedan and wagon. Any model year of 2009 or newer. The average price of this used car is $5,600. Small SUV Segment: Honda Element. Model years from 2007-2011. Average price of this used car is $6,700. Midsize SUV Segment: Volvo XC90. Model years from 2005 or newer. Average price is $4,600 used. Large SUV Segment: Chevrolet Traverse. Model year of 2011 and newer. Average price is $13,500. Minivan Segment: Dodge Grand Caravan. 2012 model year or newer. The average cost of this used vehicle is $11,600. Pickup Segment: Toyota Tundra Crew Cab. Model year of 2007 or newer. The average used price is $12,200. The second list of safe used cars for teenagers are all under $10,000 in price, and while they did not score perfect on all crash tests, they are still safe options. Check out the top choice for each segment by exploring below. 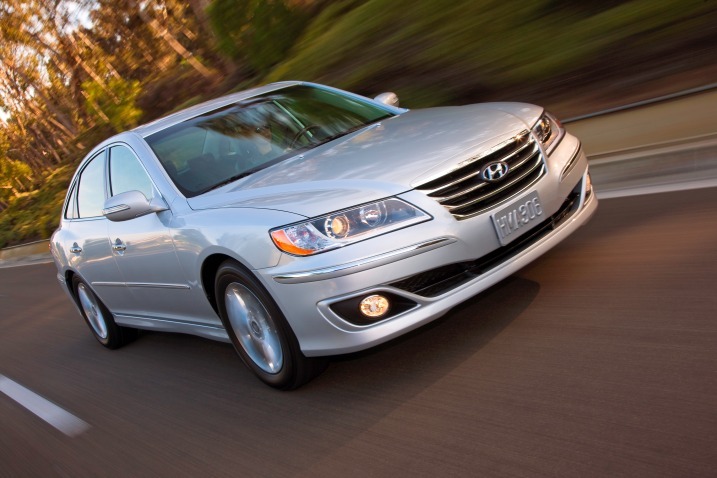 Large Car Segment: Hyundai Azera. Model years between 2006-2011. Average cost of this used car is $4,100. Midsize Car Segment: Saab 9-5 sedan and wagon. Model years between 2005-2011. The average price of this used car is $2,700. Small SUV Segment: Suzuki Grand Vitara. Model years between 2006-2013. Average cost of this used SUV is $3,500. Midsize SUV Segment: Suzuki XL7. Between the model years of 2008-2009. Average price used is $3,600. Large SUV Segment: Saturn Outlook. Between 2008-209 model years. Average cost is $7,8000. Minivan Segment: Kia Sedona. Any model year from 2006 and newer. Average price is $3,400. Pickup Segment: Honda Ridgeline. Model years from 2006-2014. Average cost is $7,700. The traditional passing down of the family vehicle to a new teen driver, is not as popular as it once was. Automotive manufacturers are constantly advancing in-vehicle safety technology, making it more appealing to parents to purchase a newer model that has the advanced safety technology incorporated into the car. The list of standard safety features on new cars grows each year, and the optional safety technology seems endless. New safety features not only help to decrease damage when a collision happens, it also helps to prevent accidents from occurring. More and more vehicles are equipped with hands-free phone technology, a big must-have for parents when purchasing a car for their teenager. Now more than ever, teen drivers are distracted by their smartphones, and other mobile devices. Having technology in place to help alleviate those distractions, can make all the difference to a parent with a teenage driver. Parents no longer have to sacrifice safety of their teens when buying a new car. As the IIHS safe used car list proves, there are plenty of affordable options available for parents who want to keep their teen driver safe. The list may only be in its second year, but since last year, the options have grown by 50-percent. Not only does that mean parents have more options to choose from, it also means that the desire to keep drivers safe on the road, has grown drastically in just one year. Check out the full list from IIHS here.